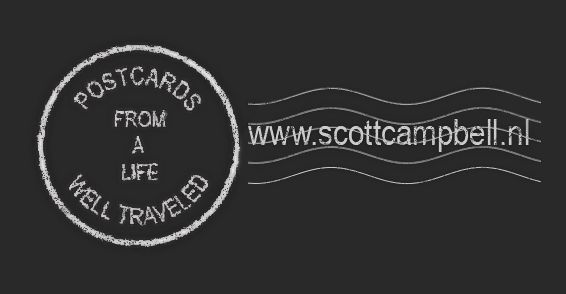 Postcards From A Life Well Traveled: On Inspiration and Perspiration. This is excellent work. Very interesting processing. Looking forward to seeing more of your work.